Champ & THP want to do something rather unique and test out some new spikes in your shoes. To sign up for this testing, click here. Interesting testing opportunity, looking forward to hearing the testers’ thoughts. Thanks Champ & THP! Was excited to see spike testing coming to THP for the first time. I hate to admit it, but I look past the importance of good spikes and I think this could be a great eye opener for the forum. Looking forward to seeing whom is selected and reading the feedback! Thank you Champ Spikes and THP for another great testing opportunity. This should be an interesting process, looking forward to it! Nice to see yet another manufacturer put faith in the testing process and look to real golfers for feedback on their product. Big thanks to Champ and THP for bringing this! Thanks so much to Champ and THP for this opportunity to test something so fundamental to a good round of golf – balance and traction. Looking forward to this one! Thanks Champ and THP – I love unique testing! Wow thanks THP and Champ golf, I would love to see if those are better than soft spikes and how they hold up! I already use both spikes in the test. 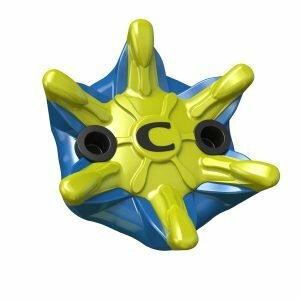 Have used Champ spikes for years. The Zarma spike is outstanding and long wearing. Great grip and control with no slippage. 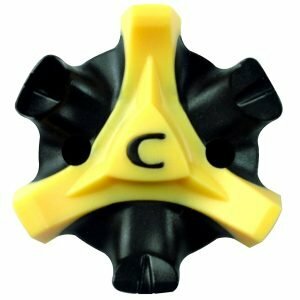 The Stinger is my other favorite spike , I have these in all my shoes. I would buy nothing else.